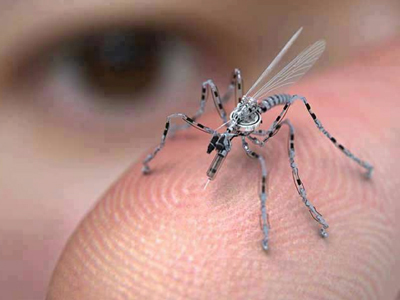 This is an insect spy drone for urban areas, already in production, funded by the US Government. It can be remotely controlled and is equipped with a camera and a microphone. It can land on you, and it may have the potential to take a DNA sample or leave RFID tracking nanotechnology on your skin. It can fly through an open window, or it can attach to your clothing until you take it in your home. And no amount of Deep Woods Off is going to keep it away. Snopes.com says there is some truth to this, but that this image is probably a CGI mock-up / prototype not yet being used. During Senate testimony in 1975 into illegal activities by the CIA, it was revealed that the agency had developed a dart gun capable of causing a heart attack. The dart from this weapon can penetrate clothing and leave nothing but a tiny red dot on the skin. Apparently the poisonous dart completely disintegrates upon entering the target. Watch her testimony below. Conspiracy theorists are speculating that Andrew Breitbart may have been the victim of assassination recently. Many suggest that Mark Pittman, a reporter who predicted the financial crisis and exposed Federal Reserve misdoings may have been assassinated with a similar CIA weapon. It all seems pretty far-fetched and more like a movie plot, but who knows. What do you think? 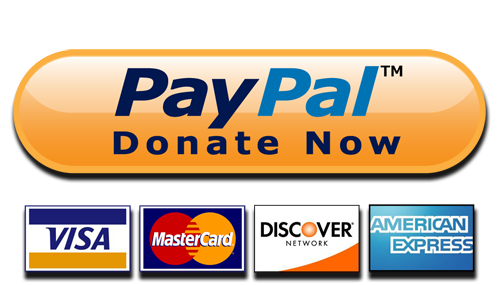 Shirley Temple–Hollywood’s most famous child star–could not be protected from such real-life intrusions as kidnap and extortion attempts, death threats and an attempted seduction by a Hollywood producer when she was only 12 years old. The threats weren’t reported at the time, she said, for fear that they would stimulate more threats. The FBI was called in numerous times to investigate these death and extortion threats against her. She and J Edgar Hoover became friends through it all. 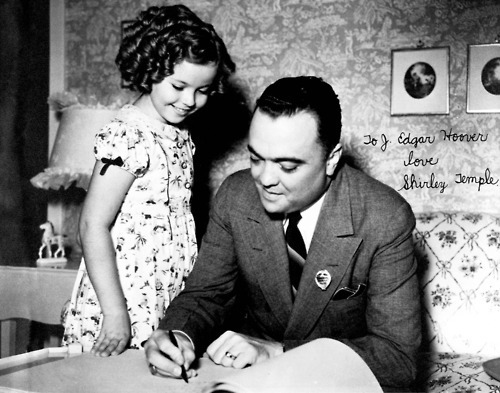 In 1949, J. Edgar Hoover gave Shirley Temple a strange FBI souvenir– a fountain pen that emitted tear gas.